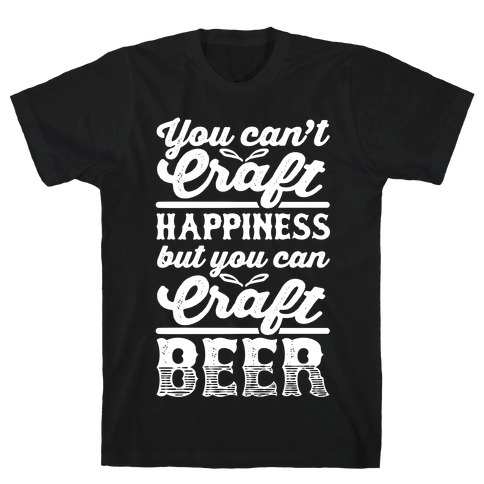 Browse our collection of 13 Craft Brew T-Shirts and more. Designed and printed in the USA. 100% Satisfaction Guaranteed. 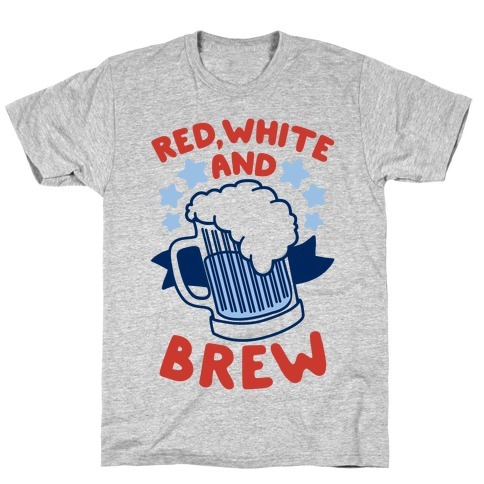 About this Design Red, White and Brew! Celebrate your love for your country with this patriotic party design, perfect for summertime and the 4th of July! Party like a patriot! 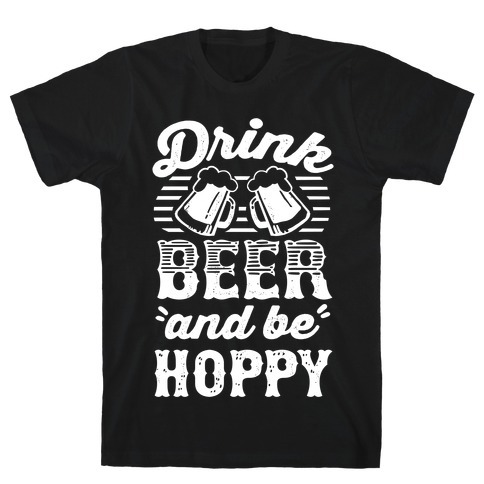 Red, White and Brew! Celebrate your love for your country with this patriotic party design, perfect for summertime and the 4th of July! Party like a patriot! About this Design Tailgate hard or go home! 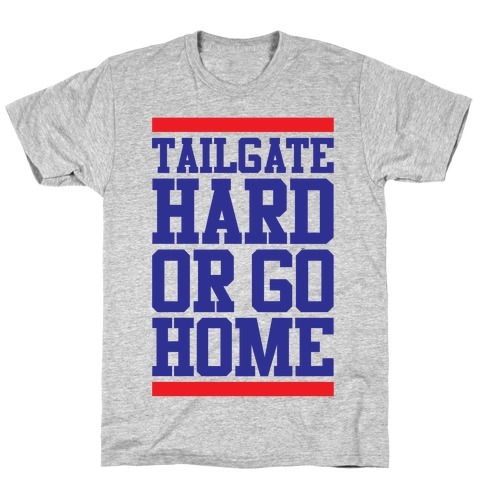 Perfect for your next tailgate party! 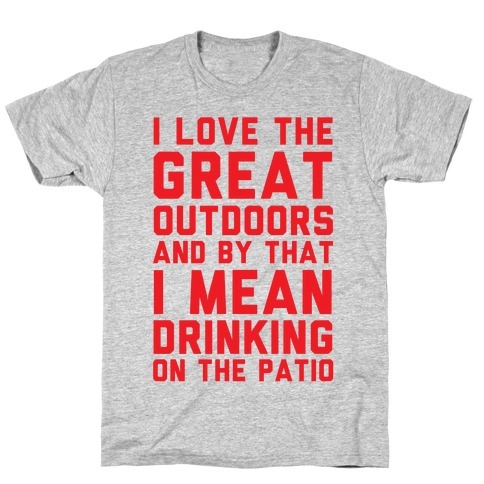 If you love sports, coolers of brew, parking lots, athletics, professional competition, college sports, football, basketball, soccer, grilling hamburgers, hotdogs, brats, beer, alcohol, getting drunk and fighting with fans of the opposing team then this shirt is for you! 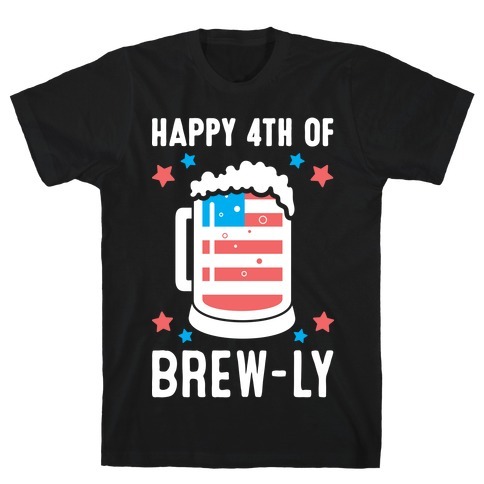 About this Design Nothing quite encapsulates freedom quite like a big keg sloshing with that true brew. 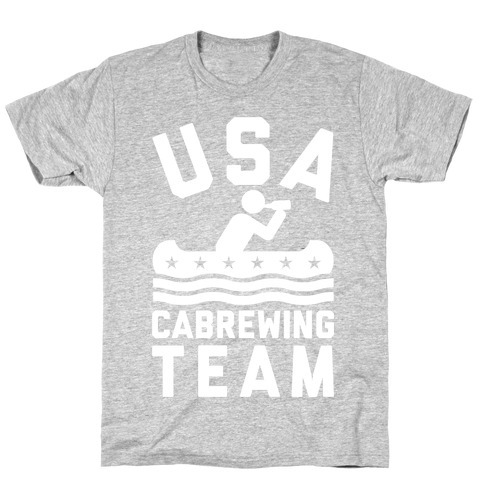 Show your love for the red, white and booze this Fourth of July, or any time at all-- Wear this beast and you're bound to receive a keg-standing ovation. 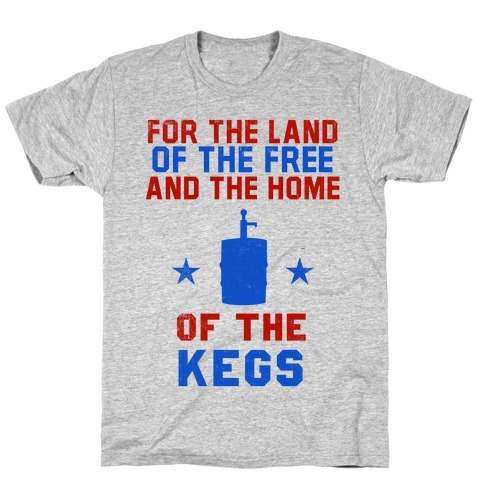 Nothing quite encapsulates freedom quite like a big keg sloshing with that true brew. 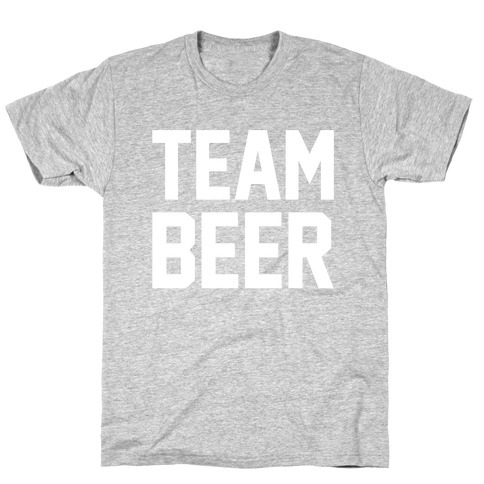 Show your love for the red, white and booze this Fourth of July, or any time at all-- Wear this beast and you're bound to receive a keg-standing ovation. 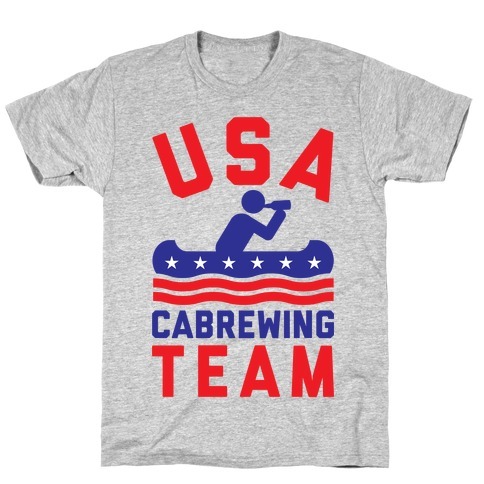 About this Design Nothing quite encapsulates freedom quite like drinking from a big keg sloshing with that true american brew. 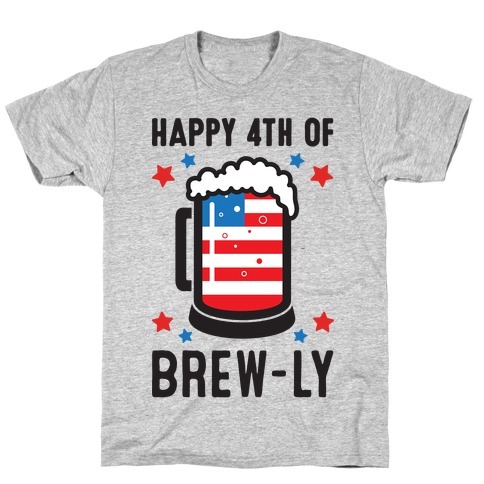 Show your love for the red, white and booze this Fourth of July, or any time at all-- Wear this patriotic beast of a party shirt and you're bound to receive a keg-standing ovation. Nothing quite encapsulates freedom quite like drinking from a big keg sloshing with that true american brew. 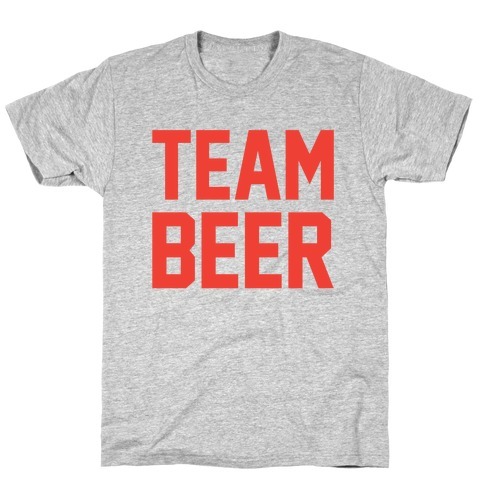 Show your love for the red, white and booze this Fourth of July, or any time at all-- Wear this patriotic beast of a party shirt and you're bound to receive a keg-standing ovation.